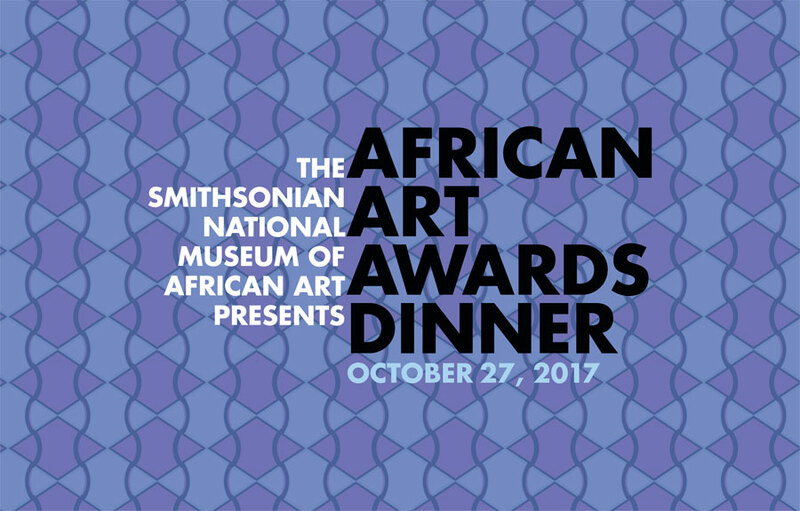 On October 27, 2017, join the Smithsonian National Museum of African Art for the premiere event celebrating the dynamic diverse arts of Africa at the second annual African Art Awards Dinner. 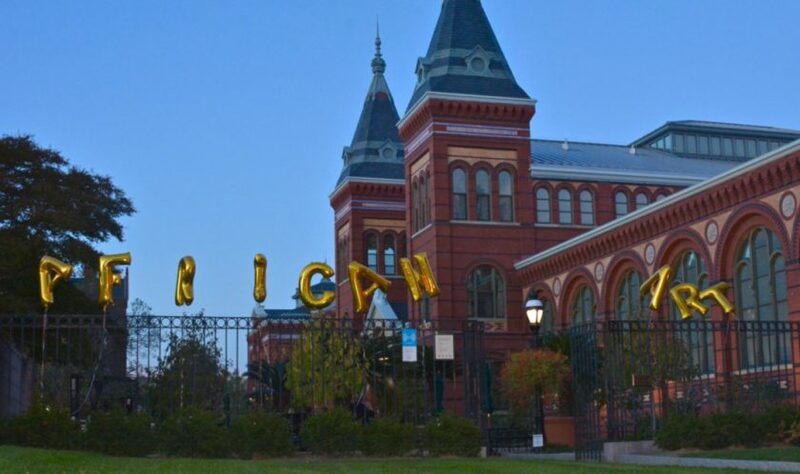 Last October, the museum hosted its first African Art Awards at the iconic Smithsonian Arts and Industries Building on the National Mall. 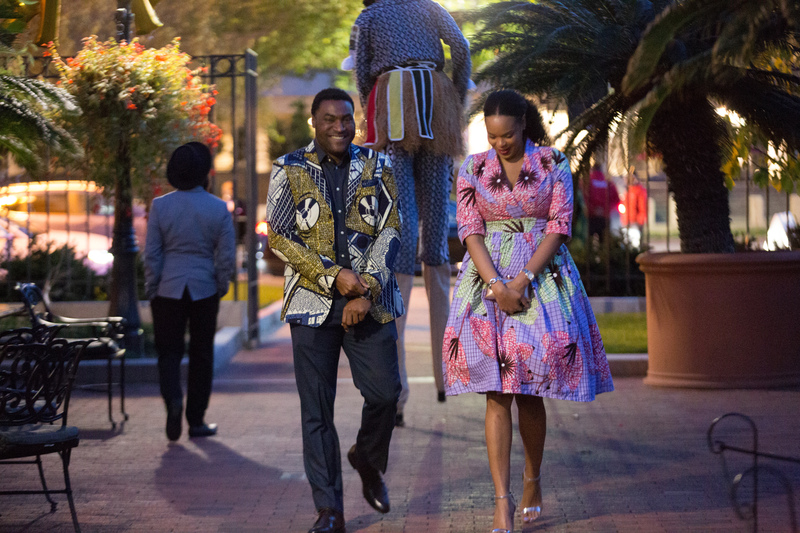 This annual event honors the best in African art and arts philanthropy, and celebrates the awardees and the museum during an elegant black-tie dinner. To relive the 2016 event, click here. At this year’s event, we will recognize the powerful contributions of women who are changing the way our global community experiences the arts. Our Awards Dinner will feature artists, speakers, and honorees as part of the museum’s larger Women’s Initiative—a commitment launched in 2017 to include more African women in our collections, research, publications, and exhibitions. 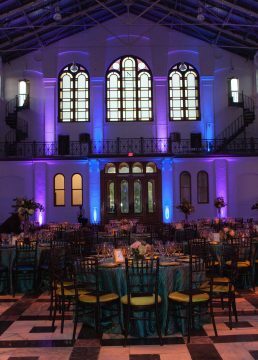 Guest chef Carla Hall of The Chew and Top Chef will be designing the unforgettable menu. Join us for a festive evening to celebrate women who have not only made their mark through the arts, but who also use their international platform to support and advocate for women globally. We guarantee you will be inspired by our incredible honorees. 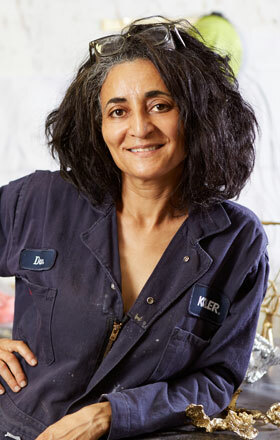 Ghada Amer is an Egyptian-born artist and activist whose dynamic practice spans mediums from embroidery to public gardens to stainless steel. Traditional notions of cultural identity, abstraction, and religious fundamentalism are upended in her gorgeous work. 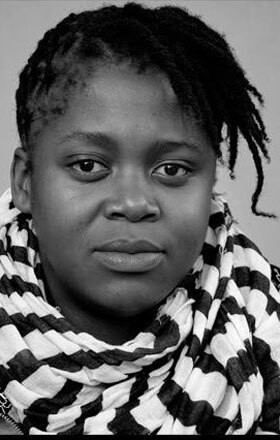 Mary Sibande is a South African artist whose work investigates personal and political histories in order to upend power dynamics and reveal the true power of often-overlooked women. Her life-size sculptures transform women in traditional domestic worker’s uniforms into super “she-roes,” conquerors, and belles of the ball. 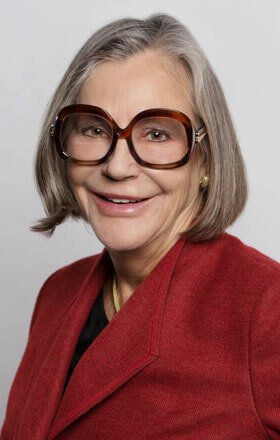 Alice Walton is a philanthropist and committed patron of the arts. As a board member of the Walton Family Foundation, she led the development of Crystal Bridges Museum of American Art and now serves as chairwoman of the museum’s Board of Directors. Walton is Listed by TIME Magazine as one of the most influential people in the world. 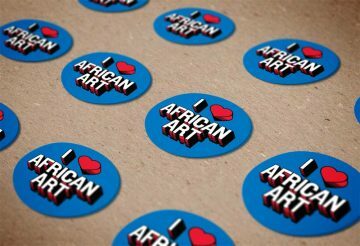 If you are interested in supporting African women artists and the museum through this special event, please contact us directly at NMAfAAwards@si.edu or at 202.633.3773. We’re excited tell you more about our sponsorship packages, or customize a package specifically for your needs or the needs of your organization. Check this space frequently for further announcements. Don’t miss out! 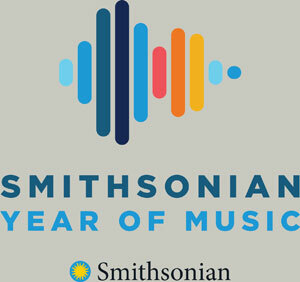 The best way to guarantee don’t miss any news about this event is to sign up for our e-newsletter. Sign up here!